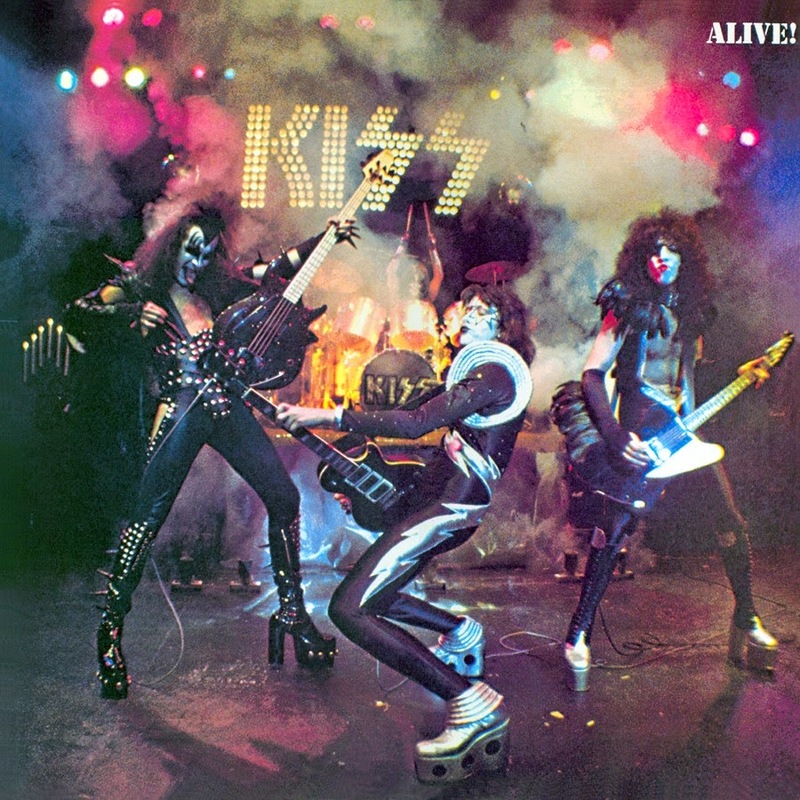 Today In KISStory - 1975: ALIVE! is released. Alive! is KISS' fourth album and is considered their breakthrough, as well as a landmark for live albums. 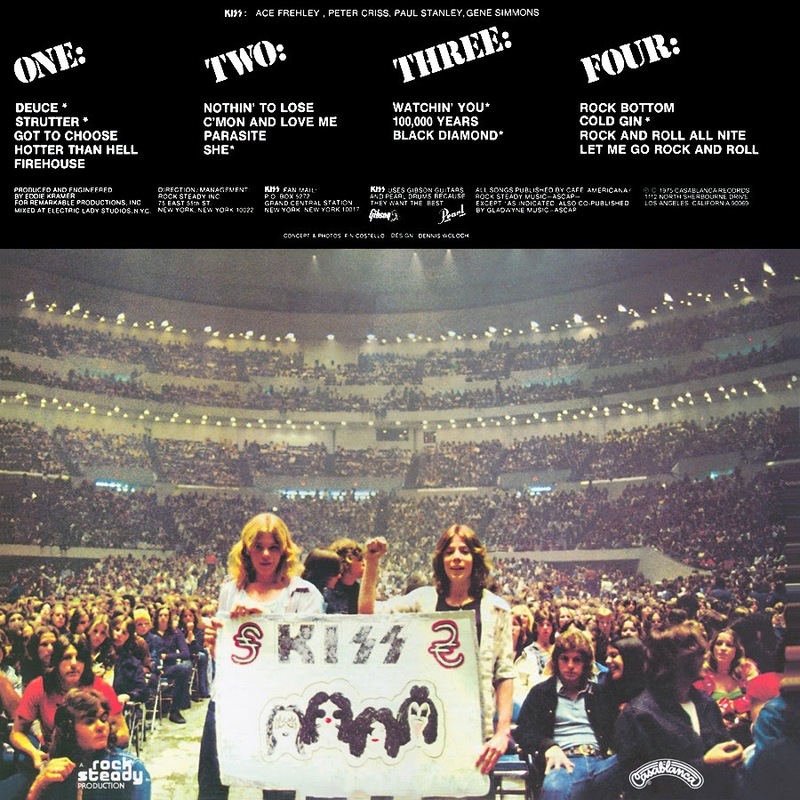 Released on September 10, 1975, the double-disc set contains live versions of selected tracks from their first three studio albums, KISS, Hotter Than Hell, and Dressed to Kill. It peaked at #9 on the album charts. The album charted for 110 weeks, by far the longest in the band's history. In 2003 the album was ranked #159 on Rolling Stone magazine's list of the 500 greatest albums of all time.